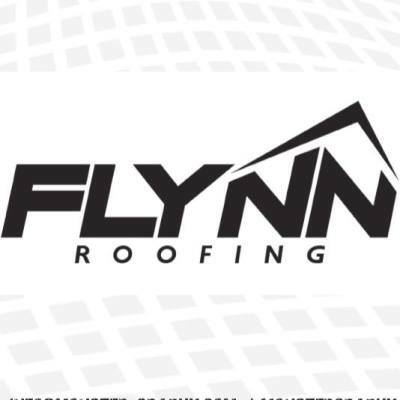 Flynn Roofing is a family owned and operated, fully licensed roofing company. Whether your roof was damaged from a storm or you are looking to upgrade the look of your home, we are the company for you. We specialize in Class 4 High Impact Resistance Shingles made right here in Oklahoma. Flynn roofing works closely with your insurance company in order to ensure you get the highest quality roof possible. We provide claims assistance and cover the deductible of your roof, so it will cost you nothing out of pocket. We provide the highest quality materials as well as installation techniques to guarantee you will be satisfied with your new roof. It is our promise that we will value quality over profit. If you are looking for a roofing company that will walk with you through every step from the free inspection to the final installation, then contact Flynn Roofing today. We look forward to restoring your home and peace of mind.